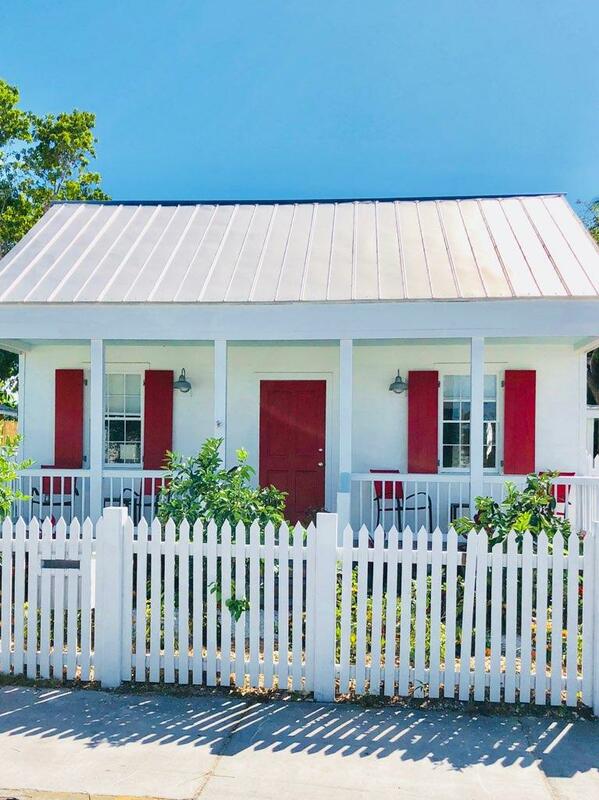 From Victorian mini-mansions with ornate gingerbread trim to one-story wooden “shotgun homes,” Key West, Florida is home to some of the most varied and well-preserved architecture in the United States. 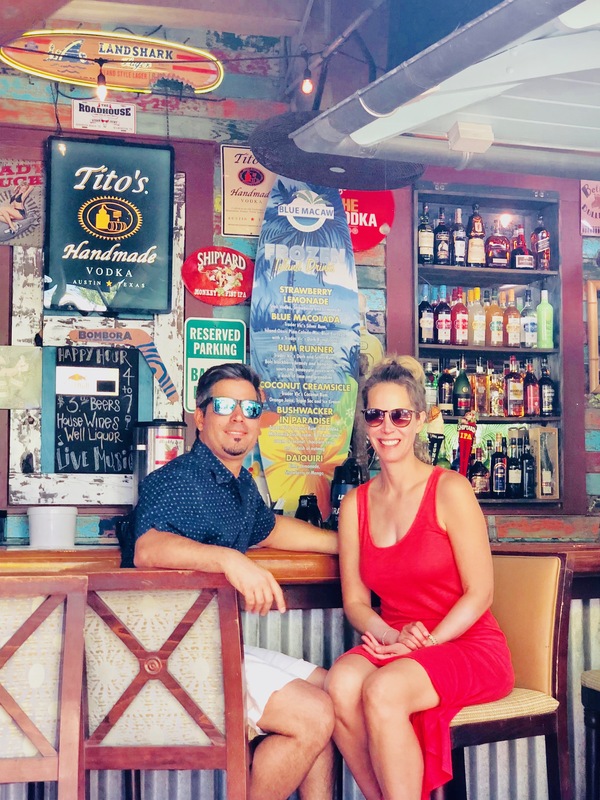 A recent trip down south found us soaking up the sun, and taking in the island’s varied, colorful, architecture and history. 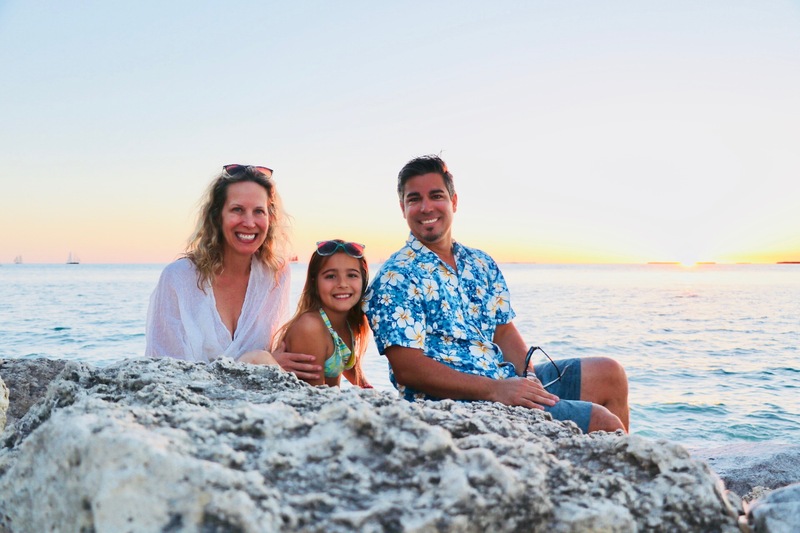 Here we are enjoying the gorgeous sunset in the Keys! Does it get much better than this? 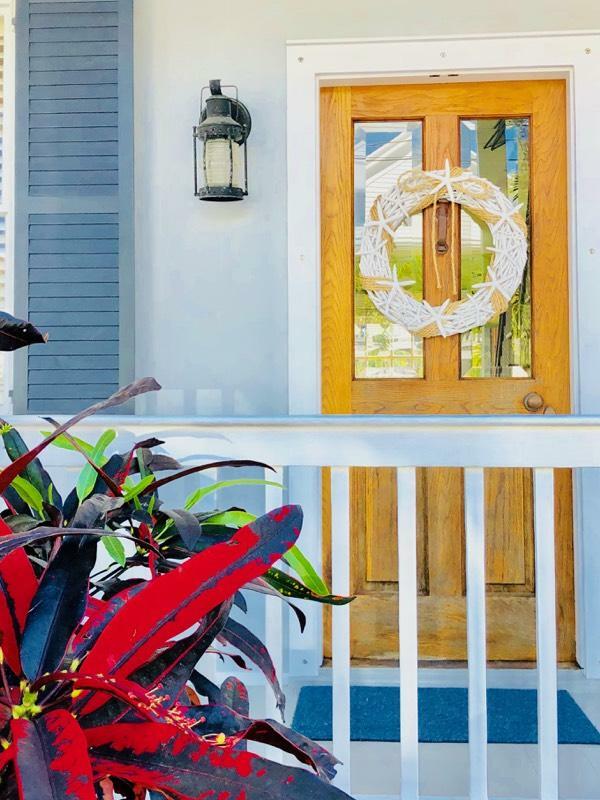 Because of it’s ideal weather and strategic, accessible location (The Florida Strait is one of the busiest sea lanes in the world), Key West has been a desirable location for living, business, military strategy, and tourism since its discovery. ‘Key’ Refers to the islands formed from coral forests. They started underwater and decayed into island soil as the sea level fell and comprise the islands we know as the ‘Florida Keys’ today. 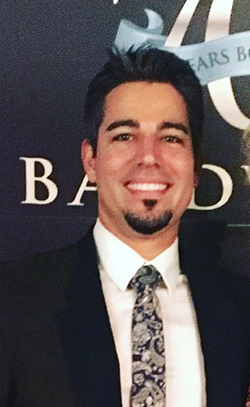 Key West was Settled by early Spanish travelers, then eventually New Englanders, Bahamians, and Cubans–all of whom’s influences contribute to the architectural fibers of this tropical island. 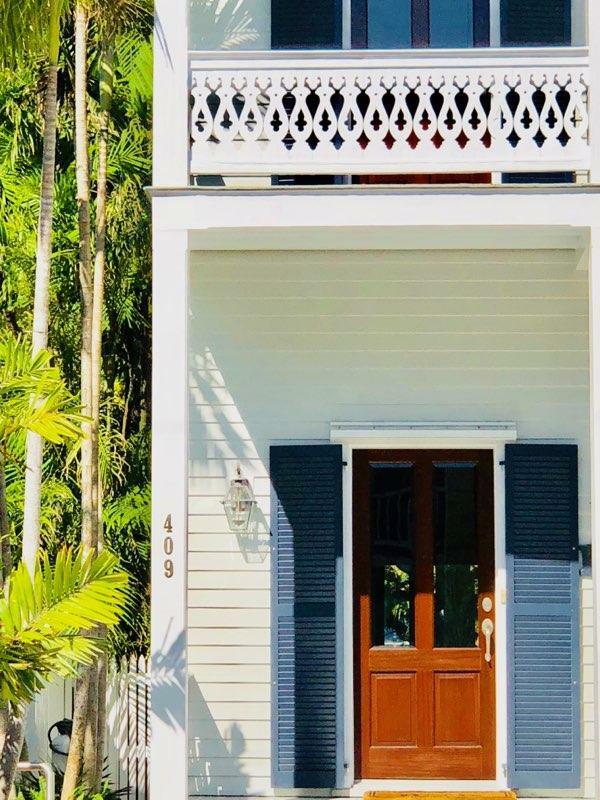 You can see a mixture of styles in the blue home pictured below: Classical pediment, detailed wooden gingerbread, shuttered windows, and, of course, shrouded in palms! The earliest structures on the island were homes, churches, and warehouses, many were restored in the 1960s, repurposed for modern living and shopping districts. Key West played an active role in the Civil War, serving as a military training base for the confederate Army and Navy. The military founded its base near Mallory Square, and expanded construction across the South side of the island during the Spanish-American War. 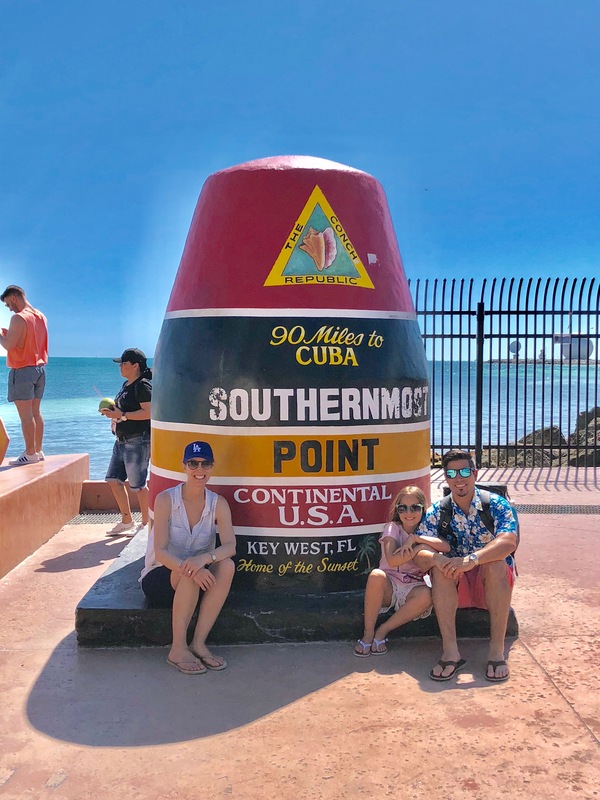 When the weather gets chilly, we head to the Southernmost Point in the US. As the monument denotes, we’re just 90 miles from Cuba! 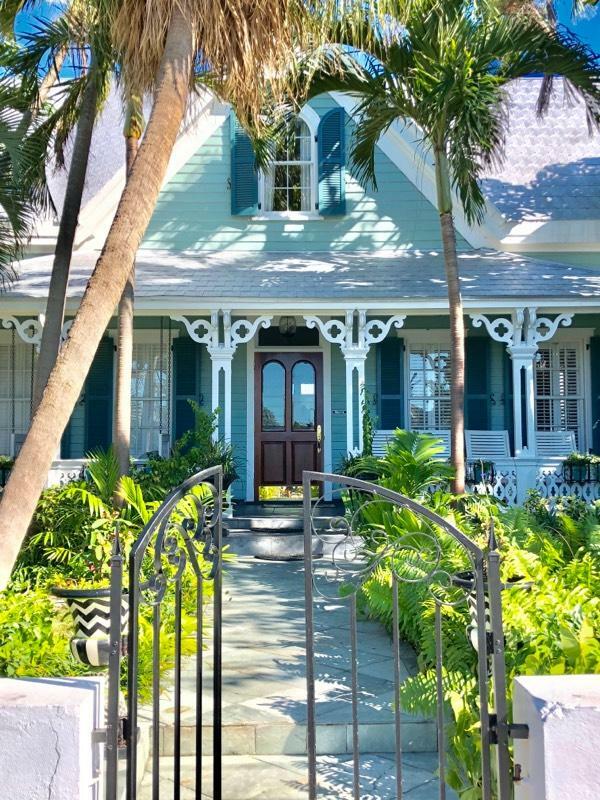 Key West’s Old Town historic residential district, is comprised of 3,000 gorgeous wooden residences in pristine condition. 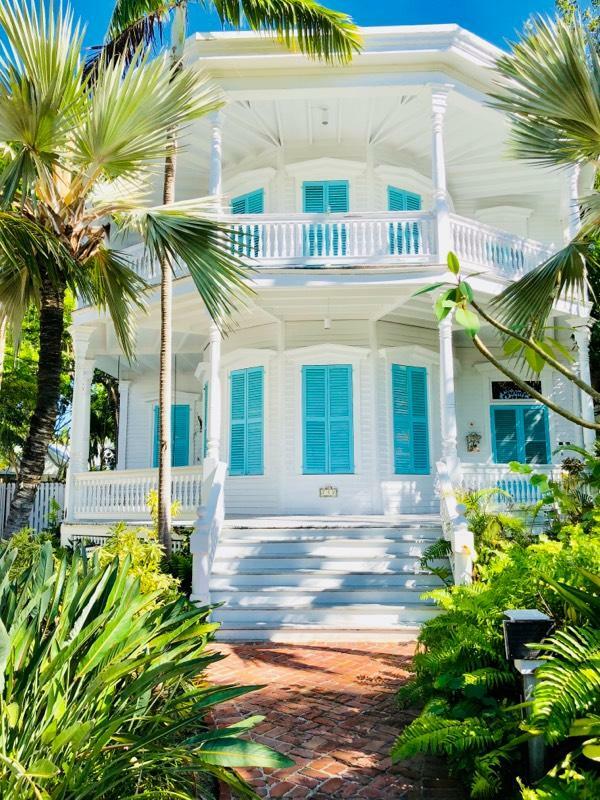 This is where you’ll see the tropical pastel-trimmed gingerbread “Conch” homes with wrap-around verandas and white picket fences and shuttered doors and windows. These were built predominantly by shipbuilders who turned their carpentry landward. This pic is of one of our favorites spots — The white home surrounded by palm fronds just epitomizes Southern Style, don’t you think? The landscape architecture of overgrown foliage swallows small cottages and two-story Victorian homes, reflecting the styles of the 19th century settlers: Bahamian shipwreck salvagers, New England sea captains, Cuban cigar barons. Don’t you want to sip tea in a rocking chair on this wrap-around porch? 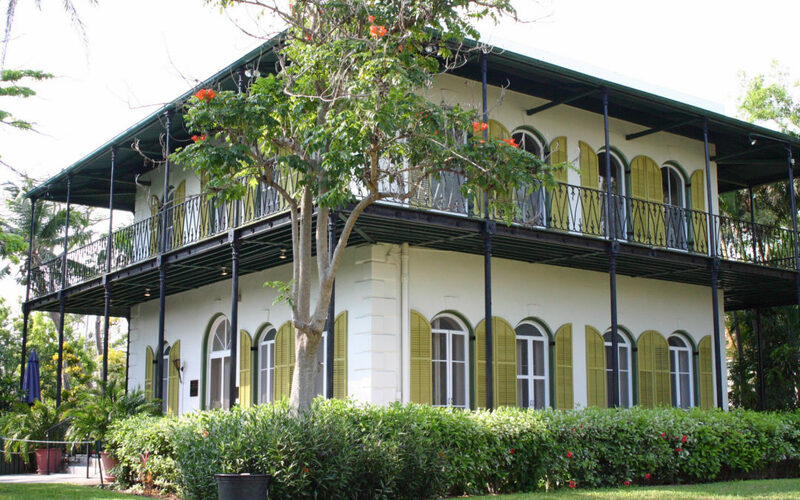 Classical Revival buildings, an American riff on Green and Roman styles, emerged in Key West in the 1850s. It’s a simple, but still grand style, features gables held up by two-story columns supporting a triangular pediment. 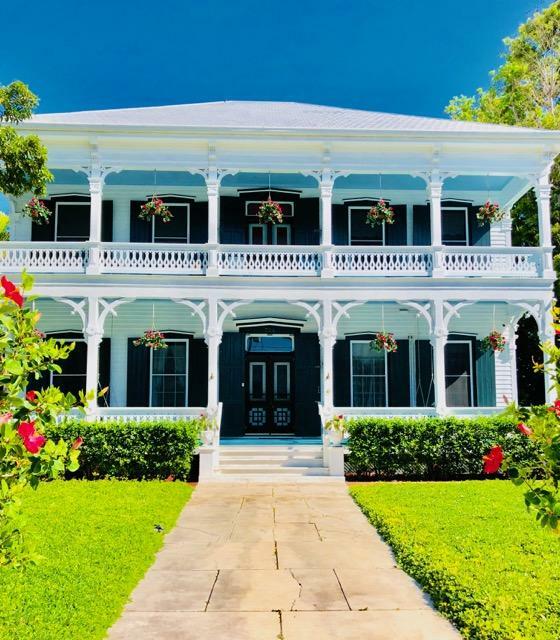 The Classical Revival buildings were a precursor to the Queen Ann style, more clearly modeled after castles with turrets, complex rooflines, and asymmetrical masses, and finished with that Key West signature elaborate gingerbread trim. The cigar workers’ cottages are simple, single-story structure. Sometimes referred to as “Shotgun” houses, named for the ability to shoot a bullet straight through the hallway of the home so it goes in the front door and out the back. 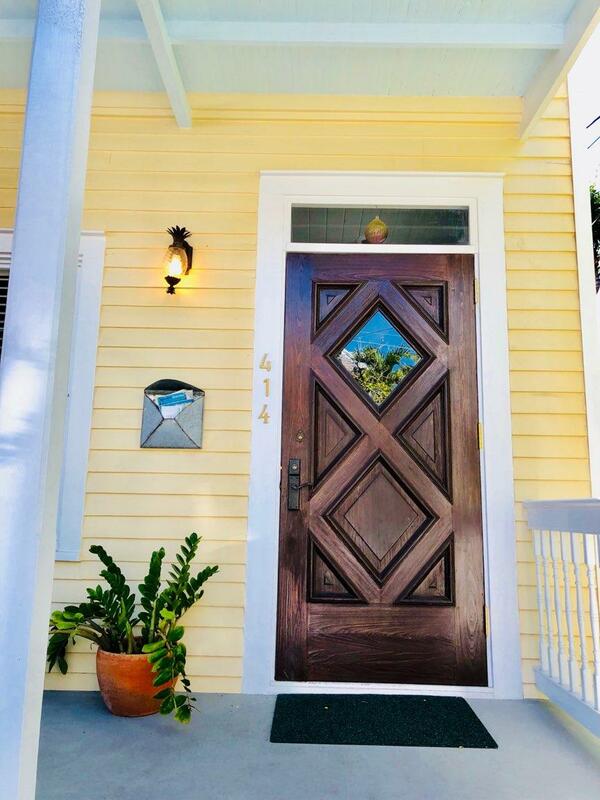 This Yellow Key West Cottage with its Wooden Door would make Tommy Bahama proud! 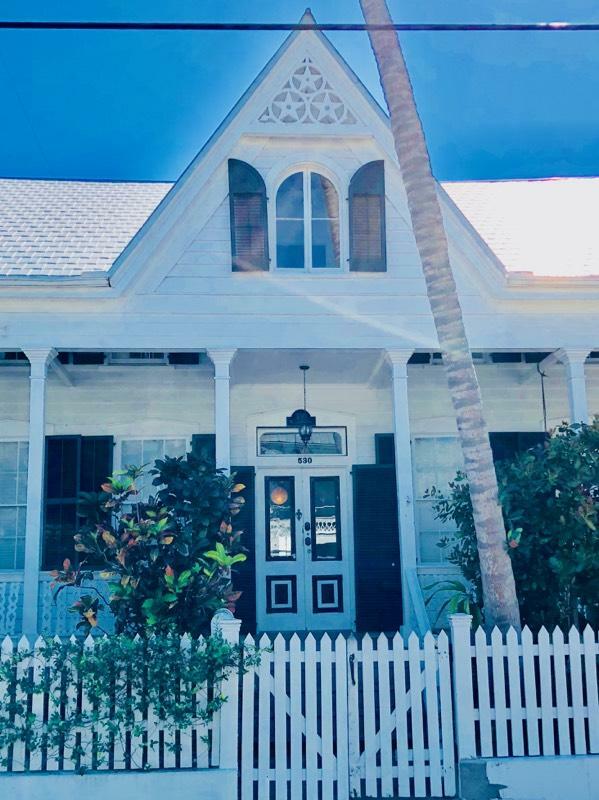 Spanish Colonial and Mediterranean Revival Styles dominate much of the traditional architecture in Key West and most of South Florida to this day. 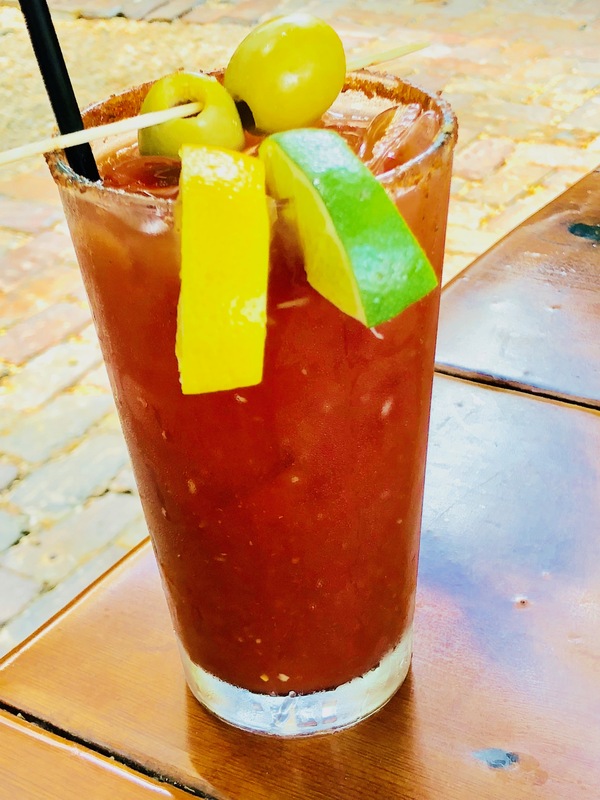 ‘Duval Street,’ a bustling commercial downtown district in Key West was named for William P Duval, the first governor of the state of Florida, where you can enjoy some incredible Bloody Mary’s (We certainly did!). About to enjoy our bloody Mary’s! It’s 5’oclock in the Florida Keys! 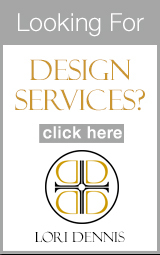 Now, more than ever, sustainability and storm and fire-proofing is a huge priority. Older structures have found their roofs updated with metal shingles and other flame-resistant construction techniques.